Malayalam News Channel Manorama News is Airing The Kerala Live Election Results 2014. Counting For The 16th Lok Sabha Elections are On 16th May 2014. 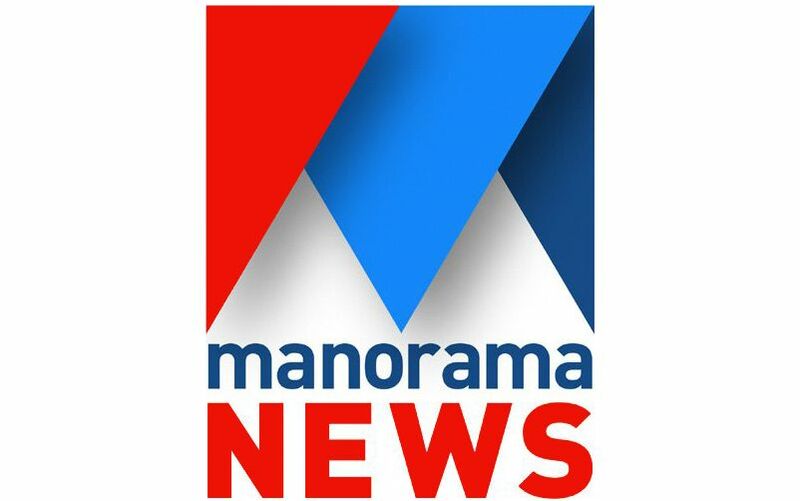 The Live Coverage Of India General Elections Results Are Can Watch Through Manorama News Channel. Along With Manorama News All The Major Channels Are Telecasting The live Election Results. First Results are Expecting From 8.00 A.M and at 11.00 A.M We can get the Full Results. In Kerala The Fight is For 20 Seats. BJP Is Expecting a Seat at Thiruvanathapuram Through O Rajagopal. Watch The Live Updates of Live Election Results Kerala 2014 On Manorama News. It’s the time for discussing about 2019 parliament elections, free to air news channels like manorama, asianet news, reporter tv, mangalam tv etc bringing all the latest updates to viewers. Twentyfour news from insight media is the latest entry to kerala news channel segment. As per latest trp ratings, manorama news is listed at 2/3 position after Asianet. Live streaming of the channel is available through official Youtube profile.